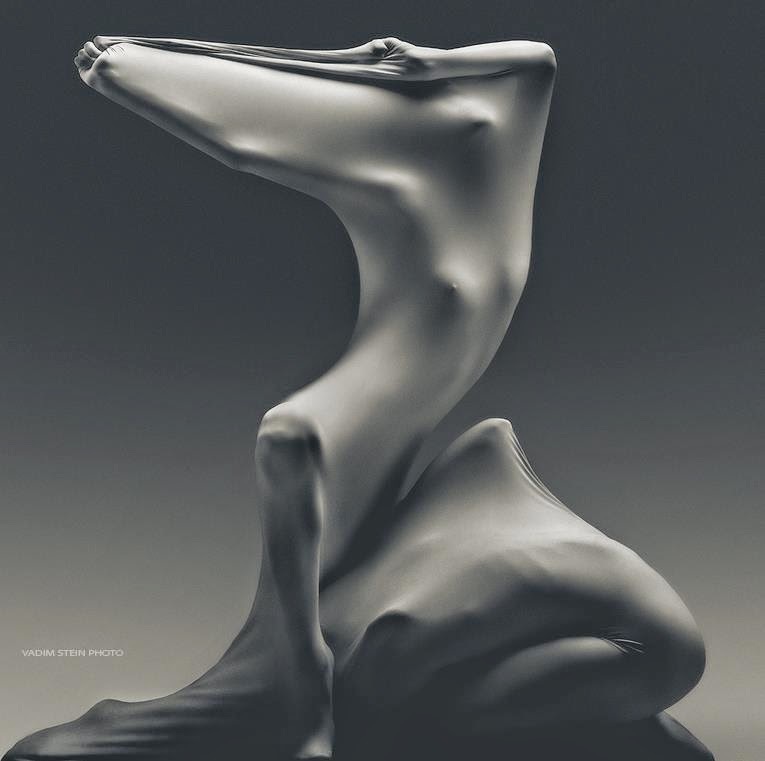 As I love both dance and photography, I simply love the work of Vadim Stein! And I think you might too... Stein was born in Ukraine, but now works as a photographer, sculptor, and stage designer in St. Petersburg. Here are some of his amazing sculpture-like dance photos! For more, check out Vadim Stein's Facebook page!